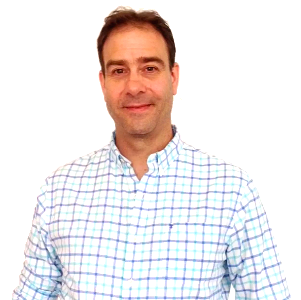 Originally from Nantucket Island, Massachusetts, Jon Brickley got started in Digital Marketing back in 2007. Since then, Jon has worked as a freelance copywriter and digital marketing provider designing and installing automated sales systems, with a main focus on lead generation and conversion optimization. Jon Brickley is a copywriter and digital marketing consultant who helps companies get predictable results using automated digital marketing systems on multiple platforms in multiple mediums. He has personally managed digital ad campaigns on behalf of clients and has been able to consistently prove ROI. Jon has worked mostly with building contractors and local service providers. He has helped his clients acquire more customers and clients and generate more revenue. Copyright © 2018 JonBrickley.com All Rights Reserved.